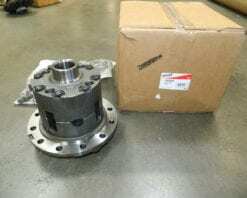 This is a genuine Dana Hydra Lok or Vari Lok limited slip differential for a Dana 44 in a late model Jeep. This one is drilled for the 7/16″ ring gear bolts. 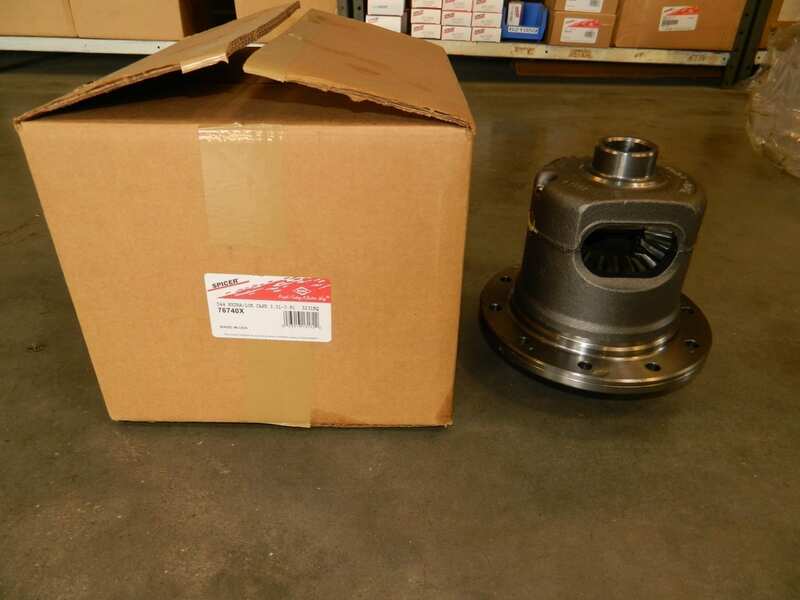 The plenum for this differential is sold seperately under part number 52783. 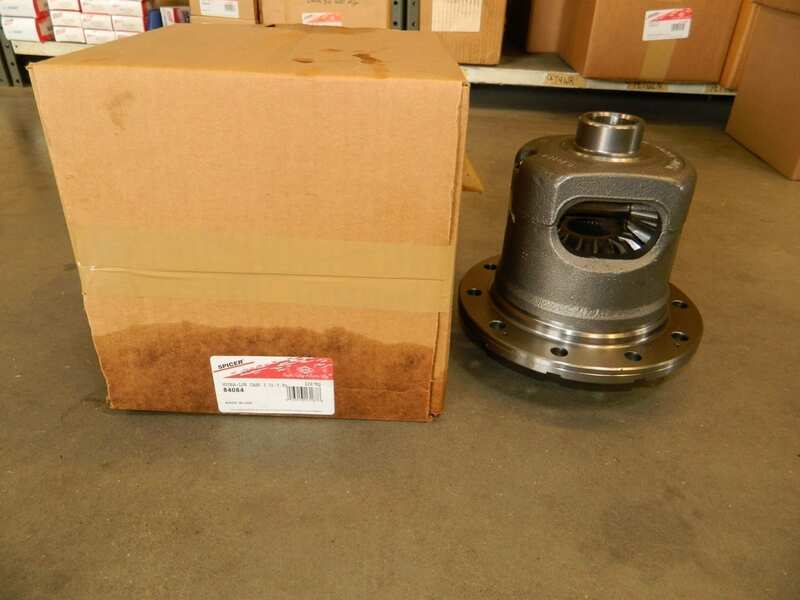 This unit will only work to replace a Hydra Lok or can be used in a non Hydra Lok vehicle, but the axles are different lengths. Don’t hesitate to deal with CM Gearworks. In addition to fair prices, they are prompt and reliable to deal with. They were very helpful and shipped my hydralok to Canada. 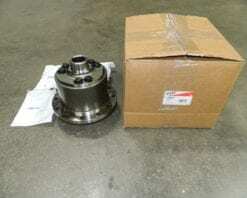 This is a genuine AAM positrac differential for a 2003 or newer Dodge 3/4 ton truck. 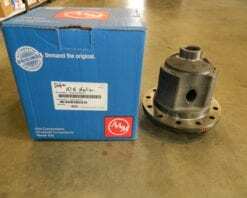 This is the original helical type limited slip differential. 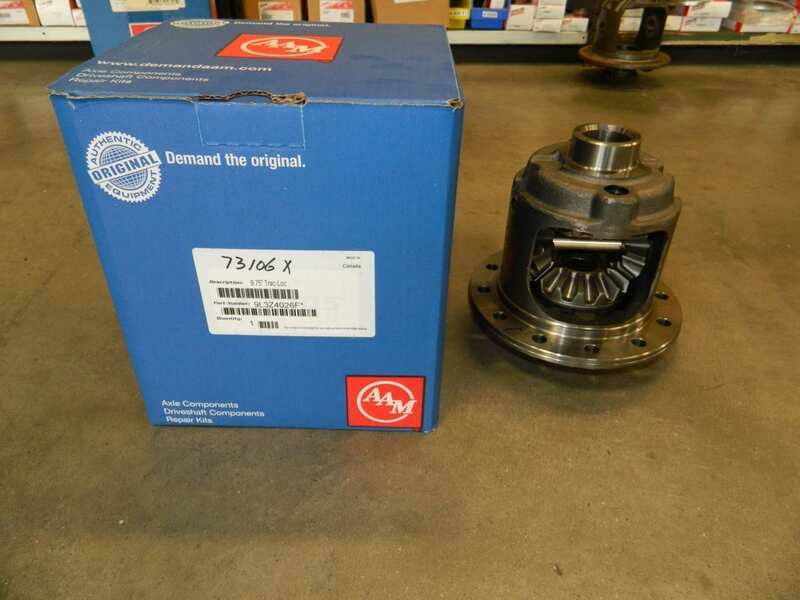 This is a genuine AAM 11.5 complete helical type posi differential. This is the style that came out in the Dodge’s, but also make a great replacement for the GM trucks with the govloc style posi. This item qualifies for our FREE shipping in the continental U.S. which does not include Alaska or Hawaii. 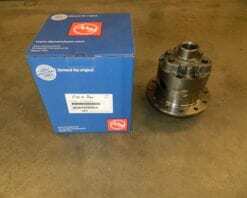 This is a genuine Dana Trac Lok differential for the Jeep Dana 35 rear differential with 3:54 or lower (3:73, 4:10, etc.) 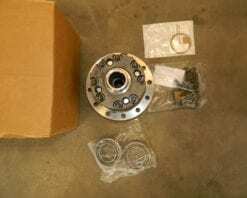 gear ratios and 27 spline axles. 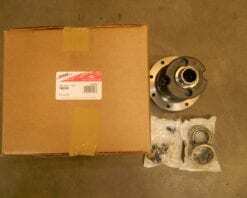 This kit includes ring gear bolts and differential side bearings. 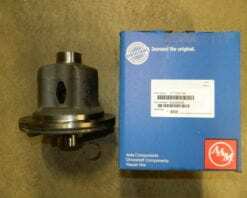 This is a genuine AAM 3 pinion Posi for the 10.5 Ford differential found in 1999 and newer F250 and F350 trucks. 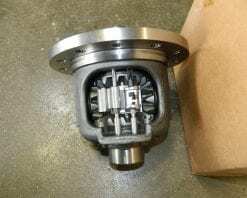 This is the later 3 pinion design.